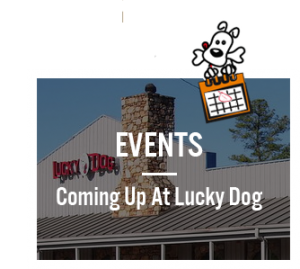 Are you interested in owning an awesome business like Lucky Dog? The pet industry is a $48 BILLION dollar industry and now is your chance to become a part of it! 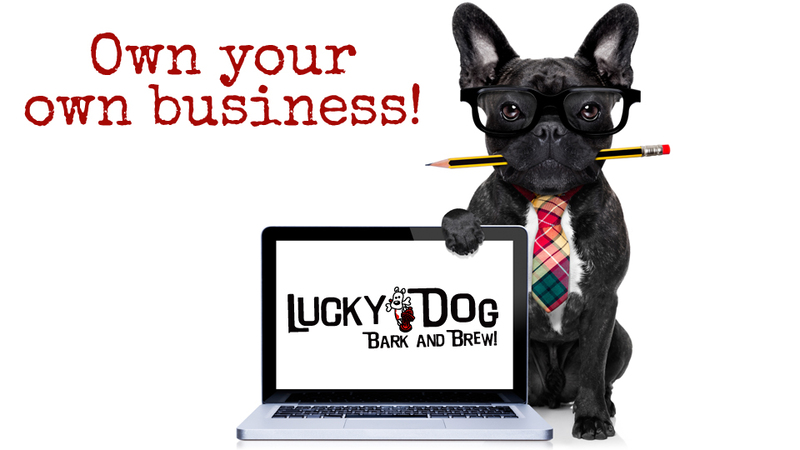 Check out our exciting franchise opportunity with Lucky Dog Bark and Brew. 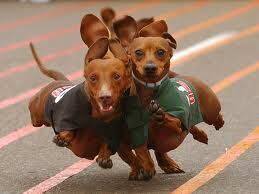 There are a ton of dog daycare franchises out there and even more sports bars. However, what if you could open up a proven business model that incorporated both!? Most importantly, our goal is help you avoid reinventing the wheel and give you the tools necessary for success. This is a unique and contemporary business model that is potentially recession proof! Our initial franchise fee is $35,000 with discounts for purchasing multi-unit options. 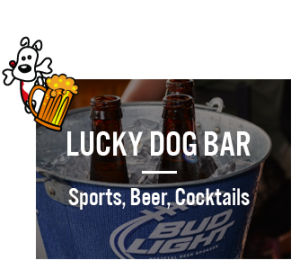 We estimate the cost of opening a Lucky Dog Bark & Brew franchise will range approximately between $416,950 and $689,300. This will depend on if you rent or buy your facility, the location and size of the space. This estimate includes the costs of construction, equipment, signage, initial advertising and the franchise fee. We require a minimum of $200,000 in liquid funds (cash, savings, mutual funds, stocks ect.) and a minimum of $500,000 in total net worth to financially support your new franchise. If you are interested and qualify financially please fill out the information below. 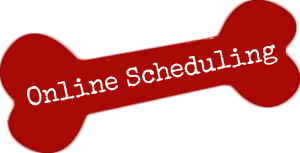 A Lucky Dog Representative will forward you a request for consideration to be completed. We look forward to growing the brand and opening a Lucky Dog Bark & Brew near you! Currently we are approved to franchise in the following states: Alabama, Arkansas, Colorado, Delaware, Florida, Idaho, Kansas, Massachusetts, Mississippi, Missouri, Montana, Nevada, New Jersey, New Mexico, North Carolina, Pennsylvania, South Carolina, Tennessee, Vermont, West Virginia, and Wyoming. We are open to adding to our list of approved states for the right candidates. Contact us to learn more about how we can help you own the business of your dreams!